Research in this group combines a range of theoretical and critical perspectives to care underpinned by notions of social justice. We understand care as a relational social practice in which people, policies, protocols, norm and values, as well as different forms of knowledge and technical devices, are all necessary to the achievement of good care. We recognise care as central to people’s well-being and significant to both personal relationships and political decisions. We have strong policy and practice links with community and statutory organisations through commissioned work and collaborative initiatives. Our work focuses on the lived experiences of those who use services and / or are the subjects of social policies. 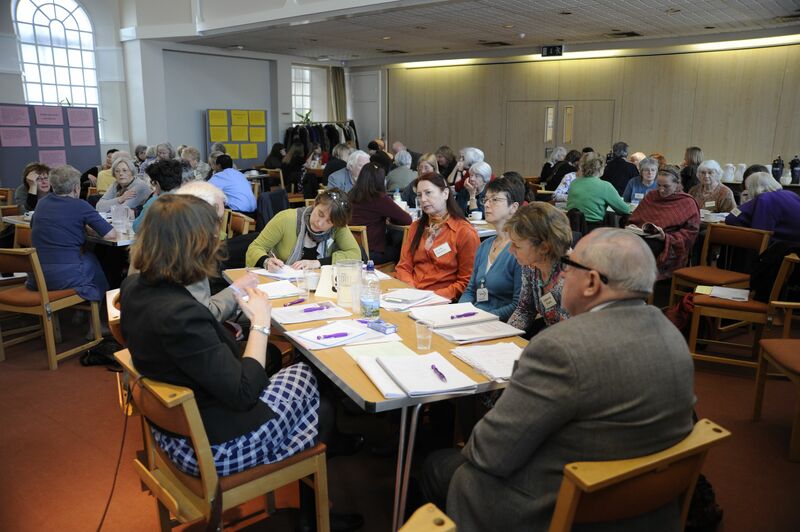 We work closely with practitioners, service providers, decision-makers and members of the public do develop participative approaches to co-produce knowledge. This means, for example, working alongside ‘lay co-researchers’ to carry out research and developing knowledge exchange mechanisms to share learning and enhance practice. Our current research themes include: care ethics and social justice; information technology and care; well-being and participation.